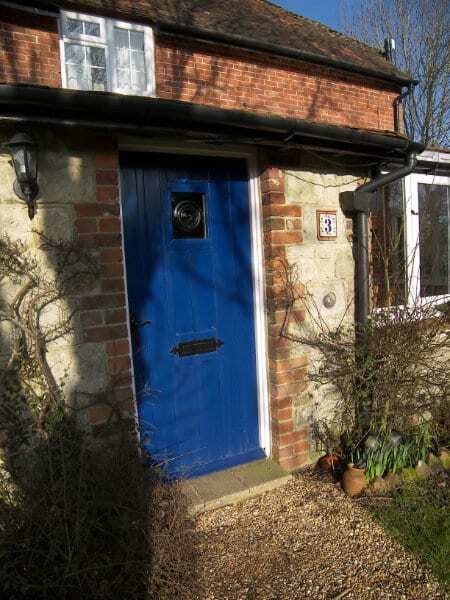 A warm welcome awaits you at Godshill Park Cottages. Gas central heating and wifi are provided in the cottages. Wifi is available in the farmhouse for glamping guests. 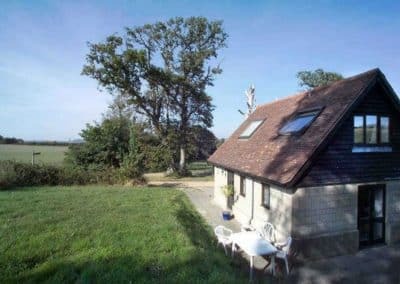 The comfortable accommodation is situated on a working livestock farm in a hamlet near the picturesque village of Godshill in one of the most beautiful parts of the island. Peace and tranquillity are guaranteed. 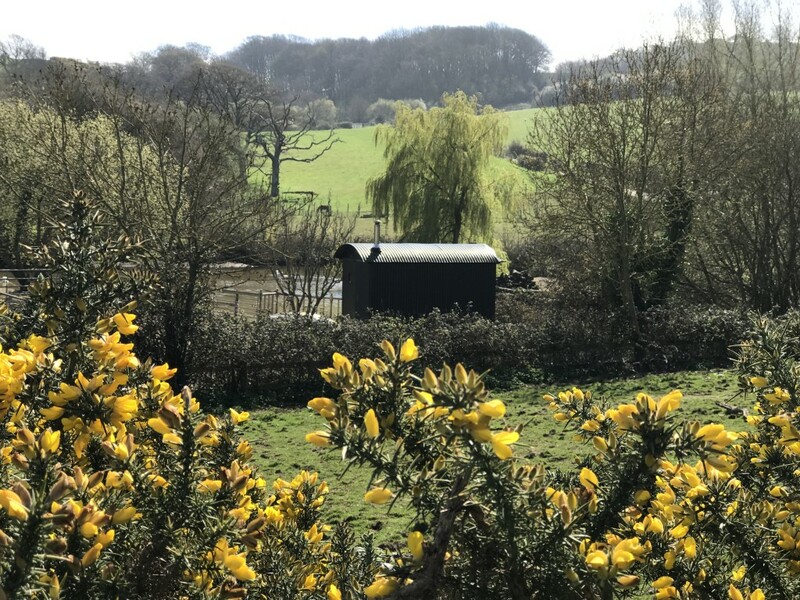 We are situated in an Outstanding Area of Natural Beauty on the Garden Isle amidst a network of footpaths and bridleways which lead through farmland onto the downs and the coast. A long drive leads to the house from the public road ensuring peace and quiet away from busy traffic. 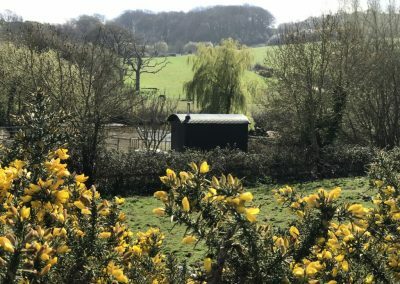 Walks through our woodlands, farmland and over the Downs start from your front door. 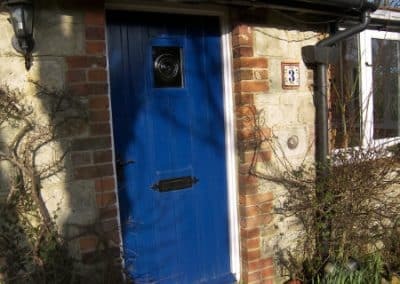 Dogs are welcome in Pheasant Cottage and visiting horses are also catered for. We are a working farm with rare breed sheep, alpacas, llamas, pigs, miniature ponies, horses, dogs and poultry. 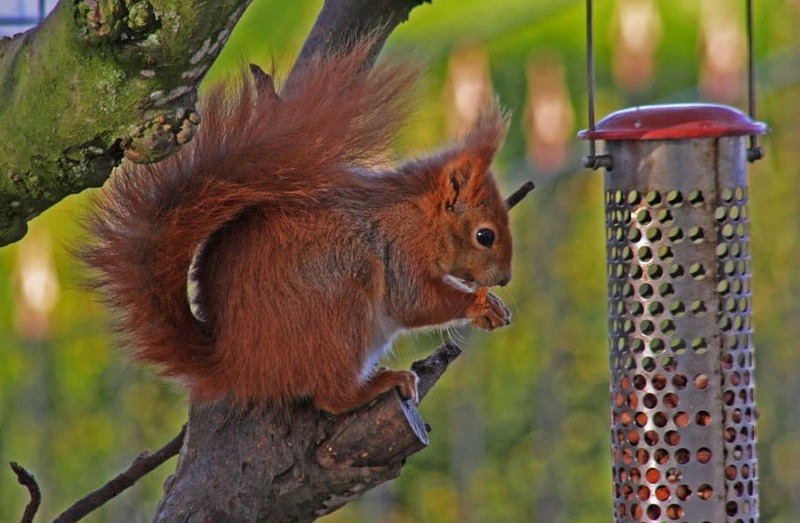 You are quite likely to see red squirrels during your stay as they frequent feeders in the garden. Guests may fish in the private lake. The cottages have gas central heating and wifi. 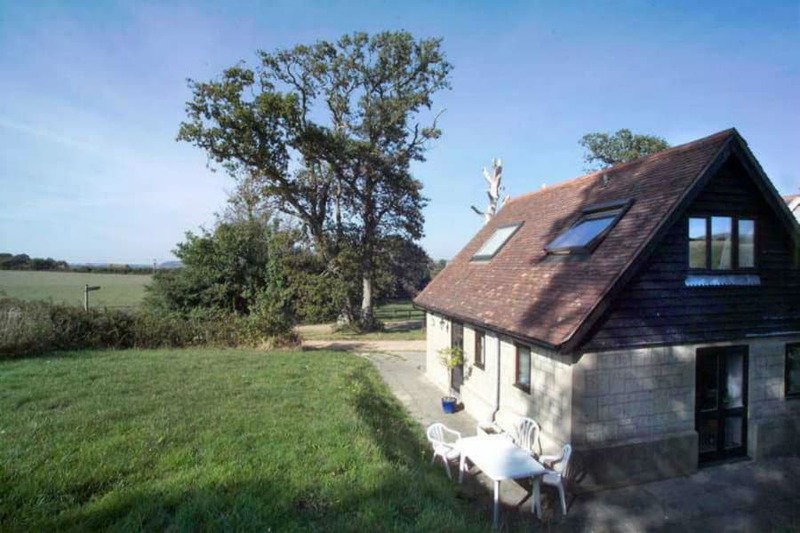 For the adventurous our The Hut, located in a secluded area, may fit the bill. The private hot shower and kitchenette are only a short walk away. There is a bus stop at the end of the drive where you can catch a bus to Newport or to Shanklin and beyond. The nearest train station is in Shanklin which connects with Ryde pierhead and the ferry to Portsmouth Harbour. Absence of light pollution gives clear starlit skies. We regularly host yoga and well-being retreats at the farm during the winter months. For details please click here. 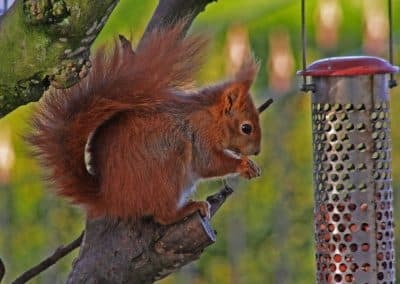 We welcome families, with child friendly accommodation, adults looking for a tranquil retreat, walkers, cyclists, anglers, business travellers and those looking for somewhere special to celebrate an important occasion.